On a Kosher wine tour into the Judean Hills leaving from Jerusalem, I had the distinct pleasure to be joined by two couples from the tri-state area. This tour is especially fun for me as it allows for some acute discussion of the biblical period of grape growing and wine production where we travelled back in time. Grapes have been prevalent in this part of the world since Alexander the Great came storming across the Asian continent and conquered Israel in 332BC. 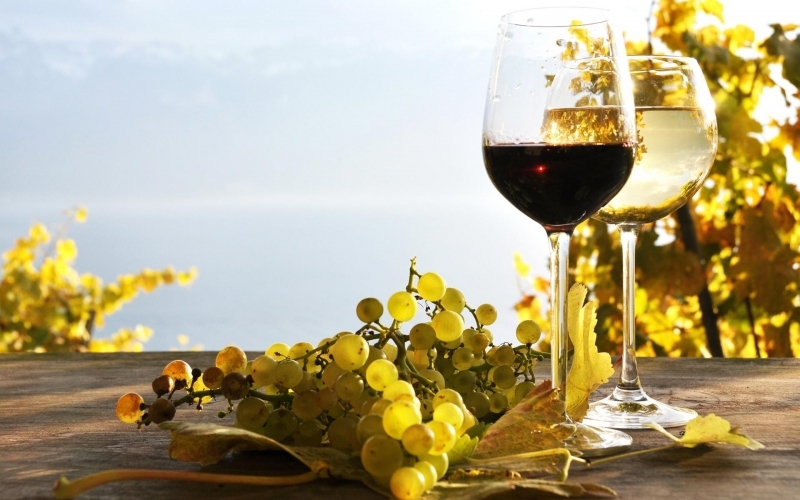 The legends surrounding this conquest are wrapped in myth, but what we do know is that wine became a central element in the diet of the time along with other controversial elements of Hellenic culture that also followed. The symposium became a central aspect of wine culture, images of Dionysus appear in mosaics and pottery across the region and most importantly, beer faded into the background as wine took its place of preeminence on center stage.